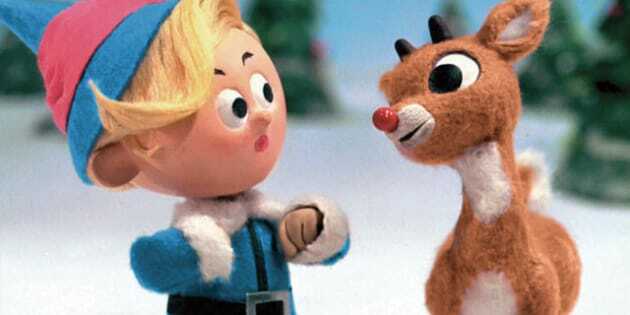 If you're a sucker for holiday classics like "Rudolph," "Frosty" and "National Lampoons," starring those lovable Griswolds, then this truly is the most wonderful time of the year. The networks are running all of your festive faves in the days leading up to Christmas, so you'll be sure to get your holiday fill. We know you're too busy hitting the malls and the endless parade of holiday parties to scour the TV listings to see when your favourite holiday movies and specials are on, so we've compiled this handy guide for you. Whether you're partial to "A Christmas Story," "Bad Santa" or anything in between, we've got you covered. "National Lampoon's Christmas Vacation," CBC, 8 p.m.